This mid-heavyweight canvas is made from eco-friendly hemp and features a textured, open weave. It has a very soft hand and is not completely opaque due to the more open weave. 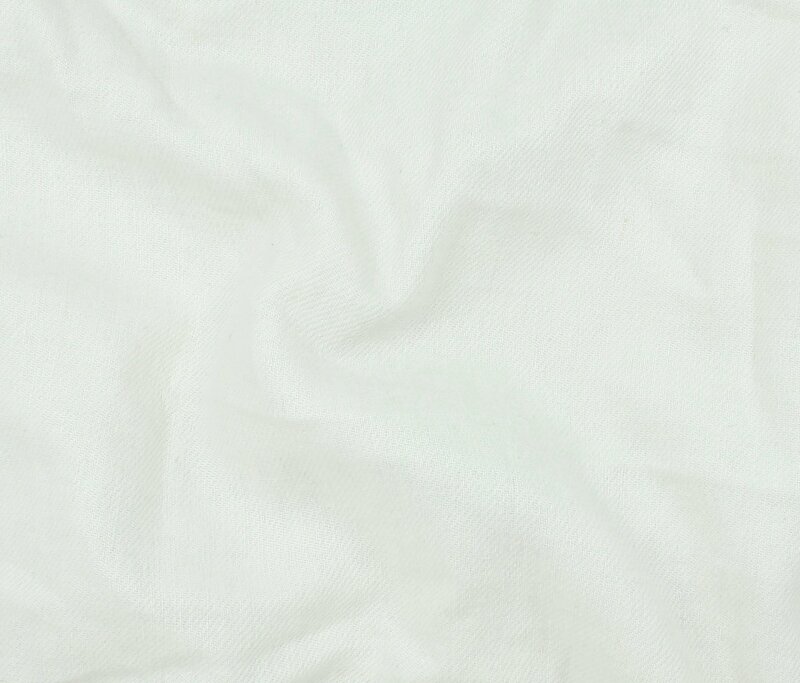 This fabric would be great for tops, jackets, dresses, skirts, and more. Care Instructions: Hand wash recommended, no bleach. Lay flat to dry.